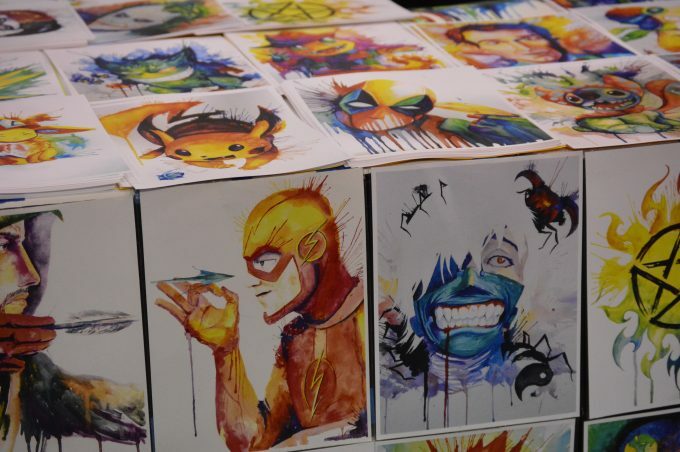 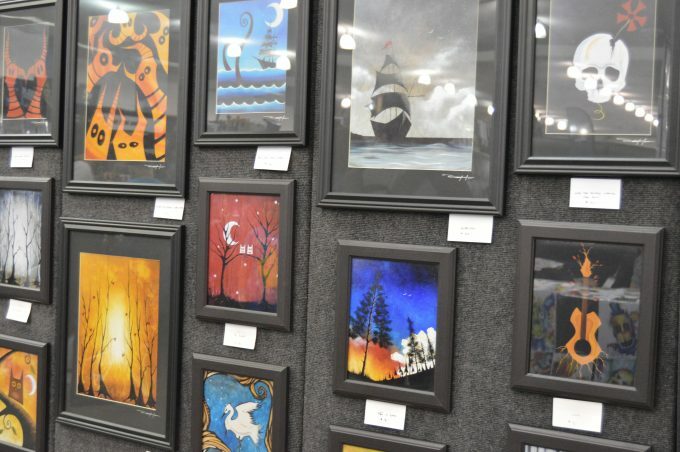 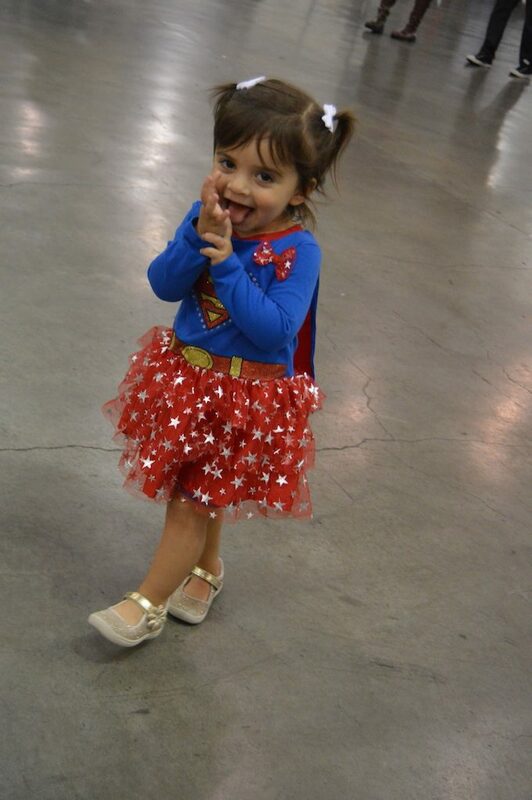 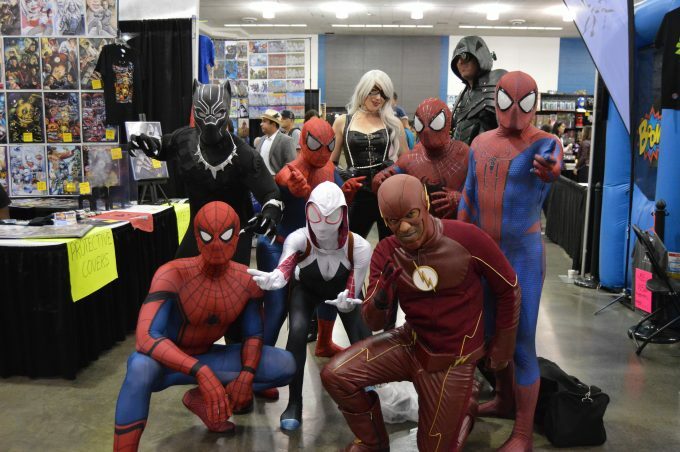 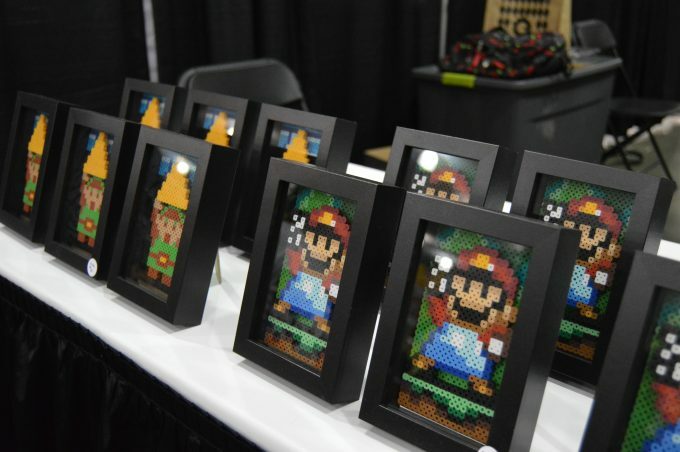 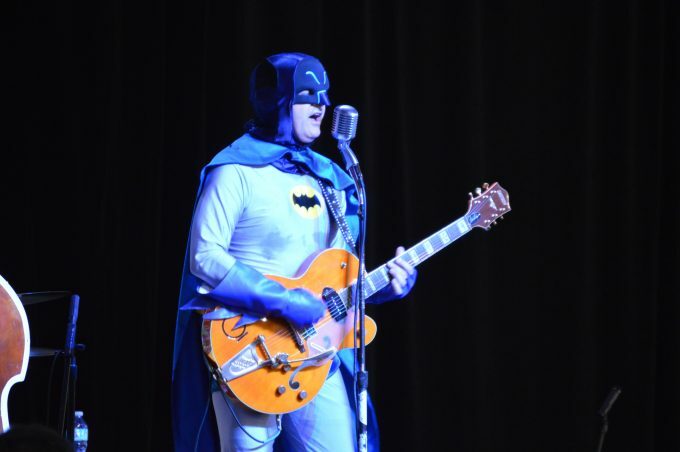 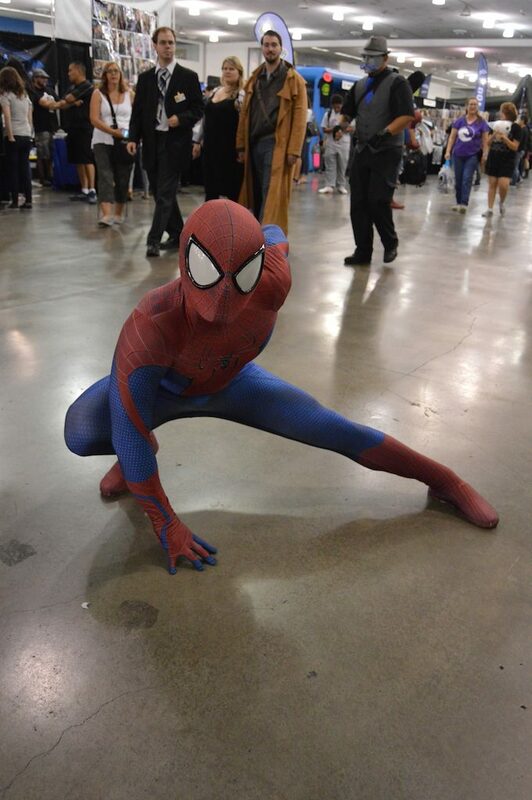 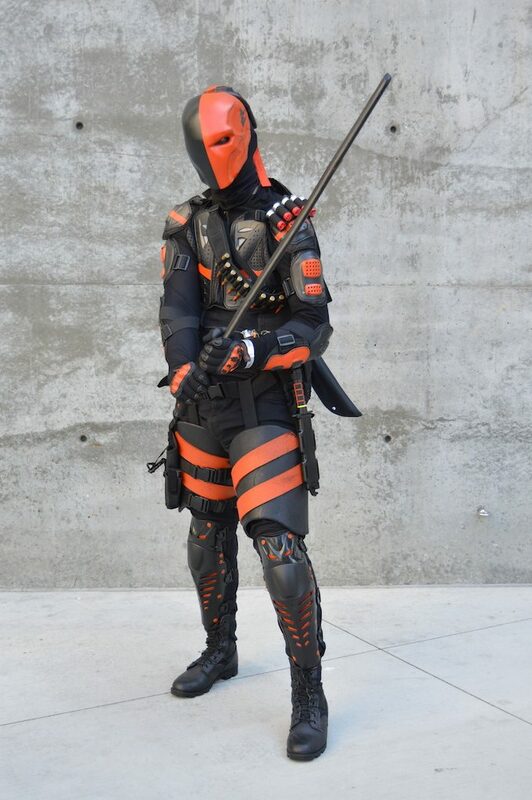 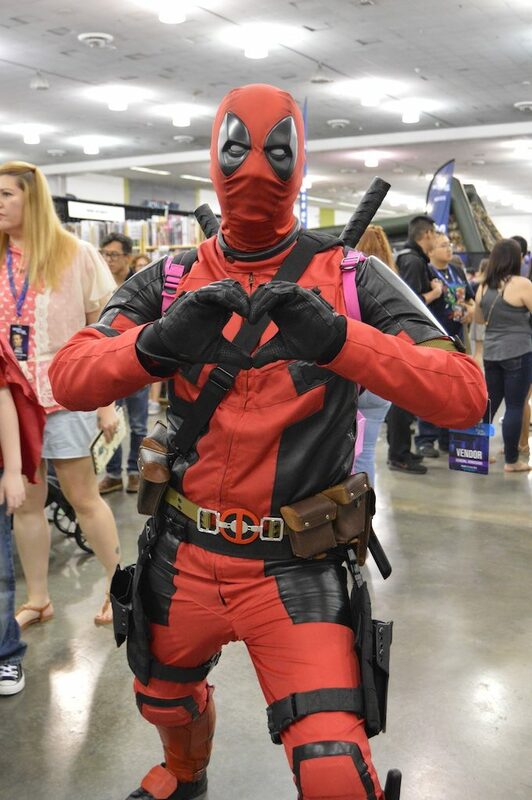 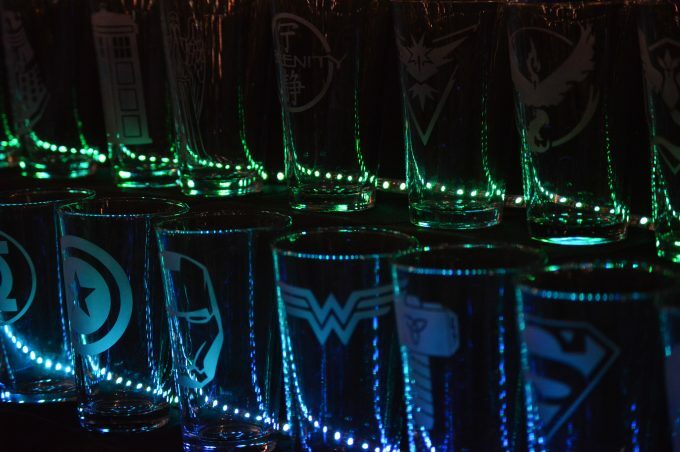 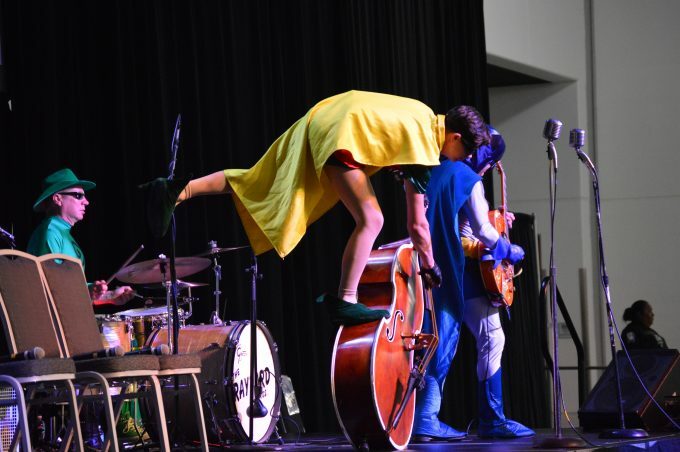 If you were near the San Jose Convention Center last weekend you might have come across some Superheroes. 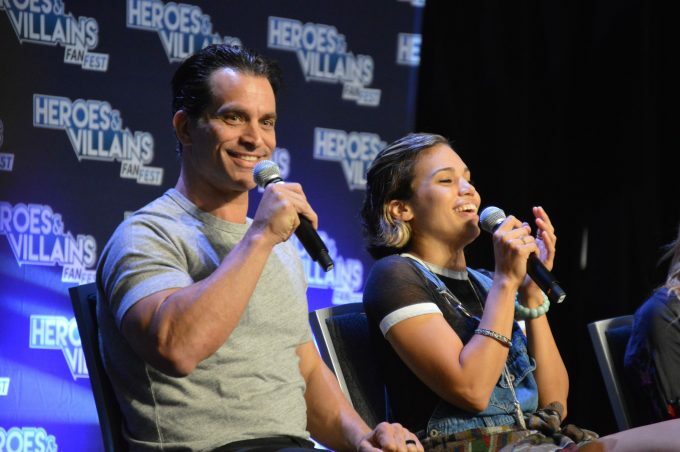 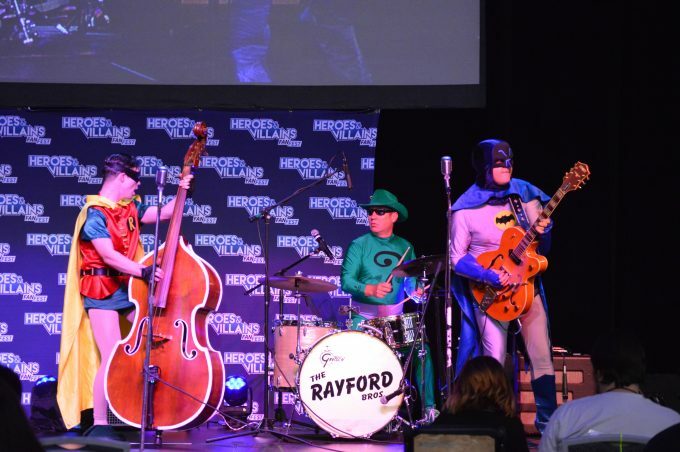 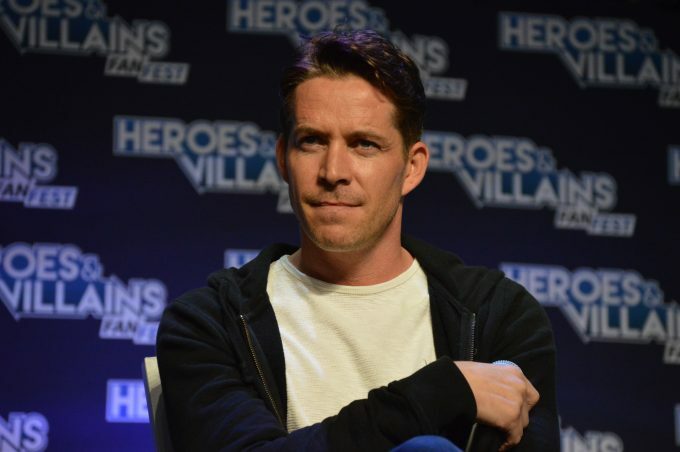 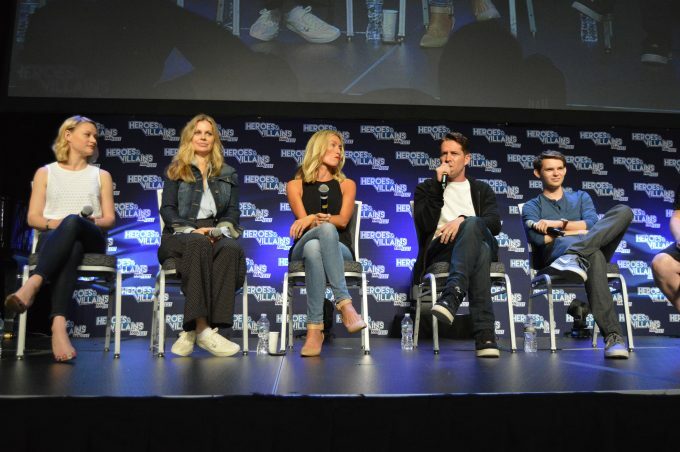 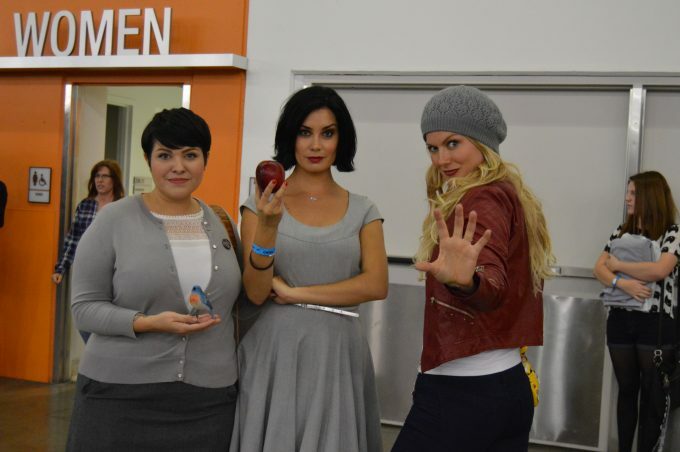 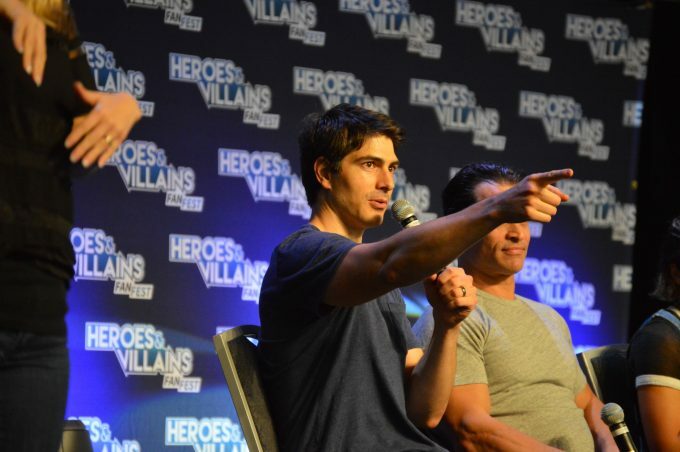 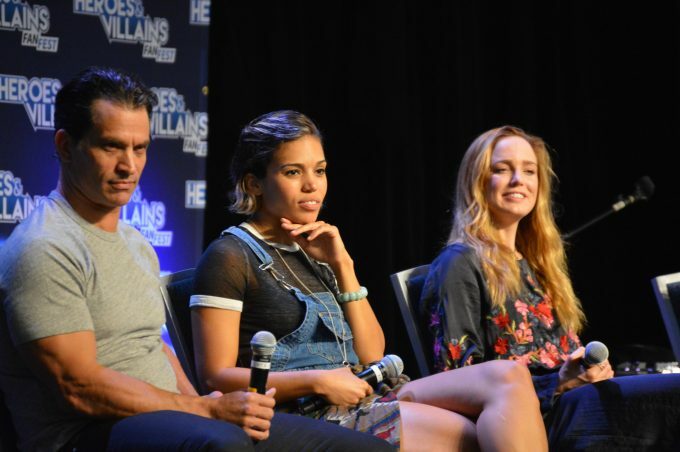 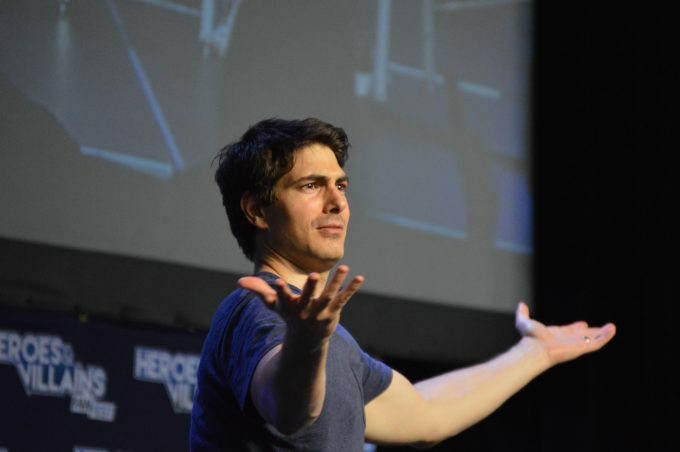 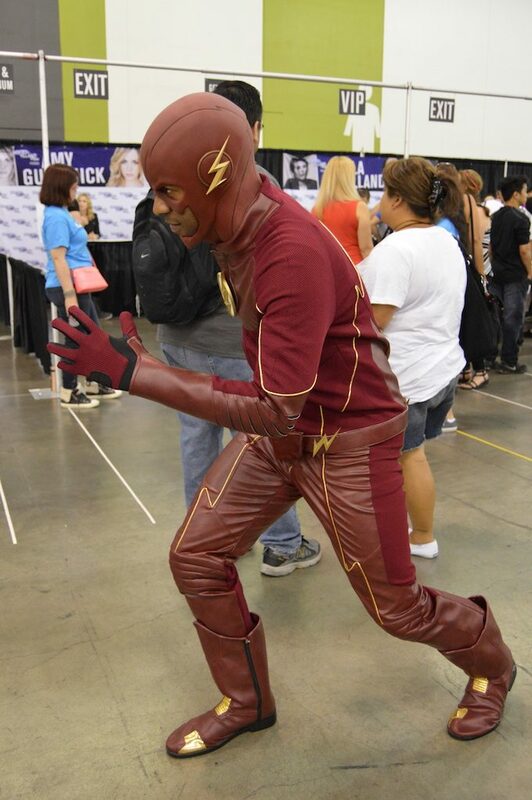 Last weekend’s Heroes and Villains Fan Fest invited some of the stars of the popular CW shows Arrow, The Flash, and Legends of Tomorrow as well as ABC’s Once Upon A Time and Marvel’s Guardians of the Galaxy. 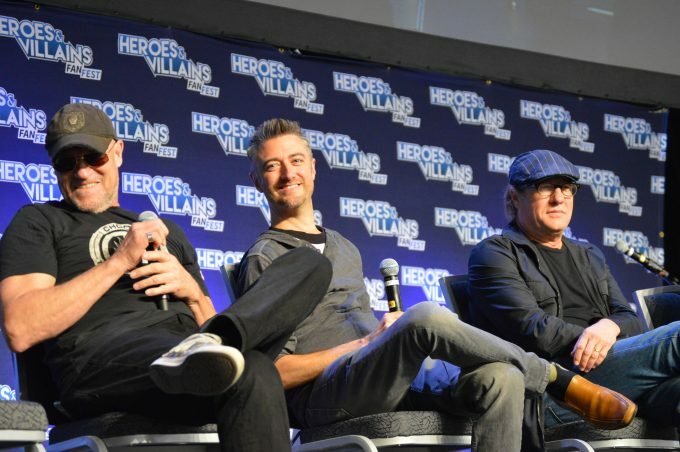 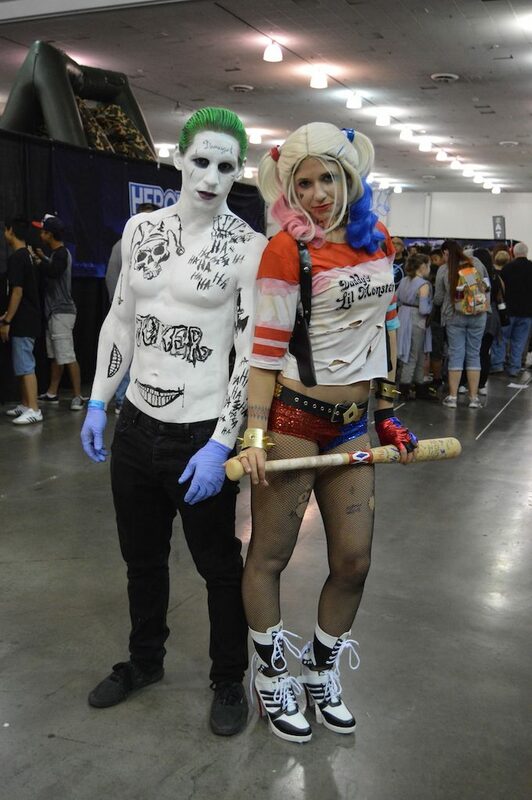 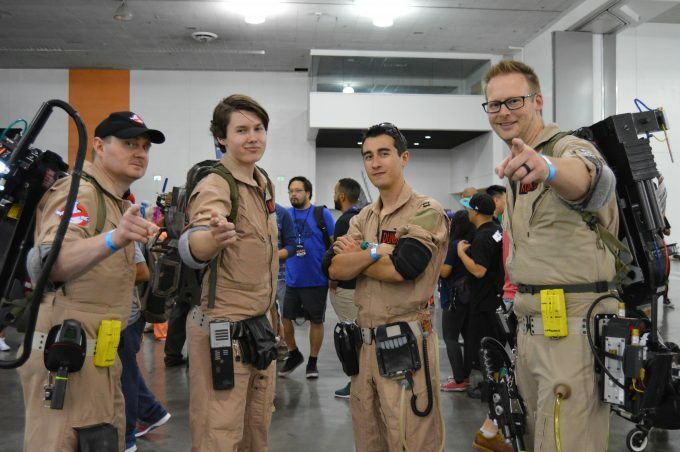 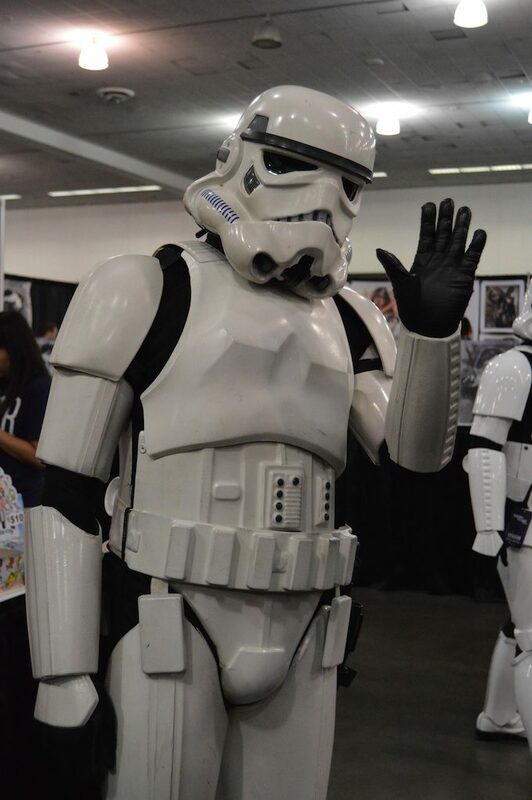 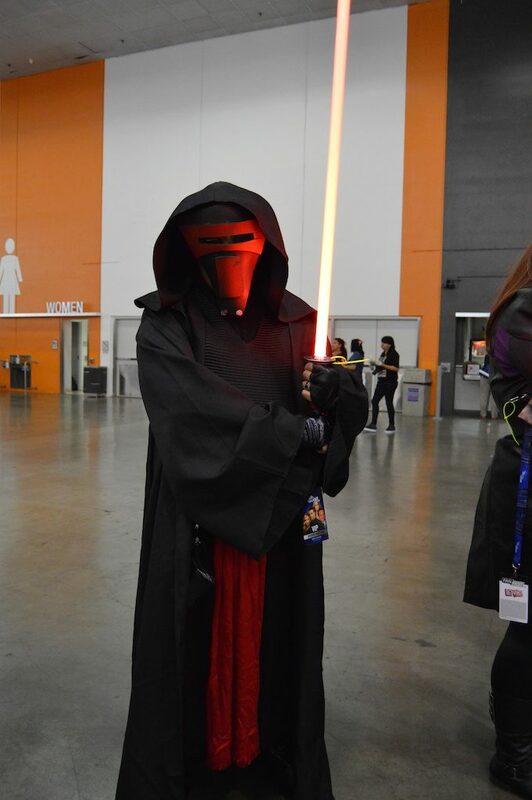 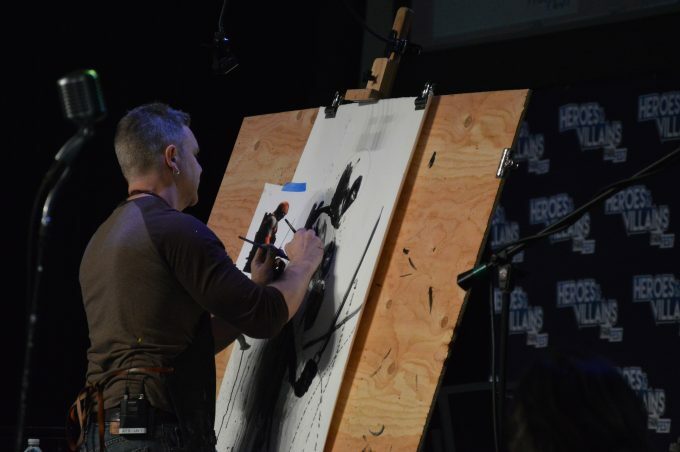 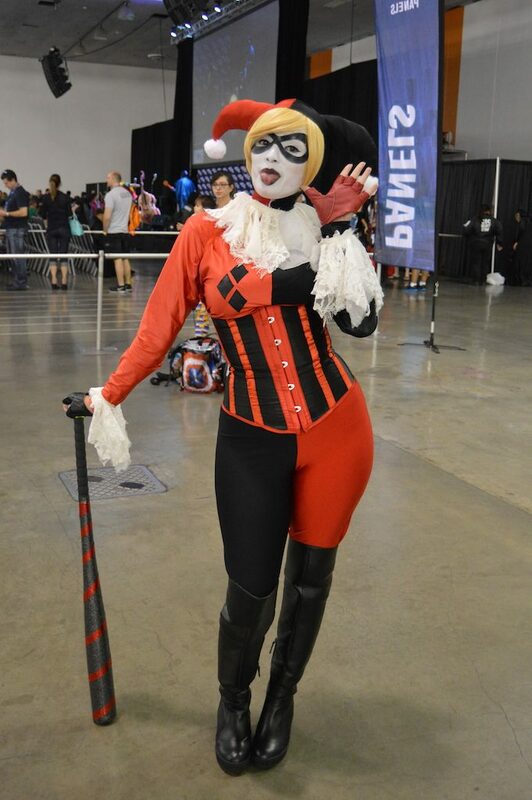 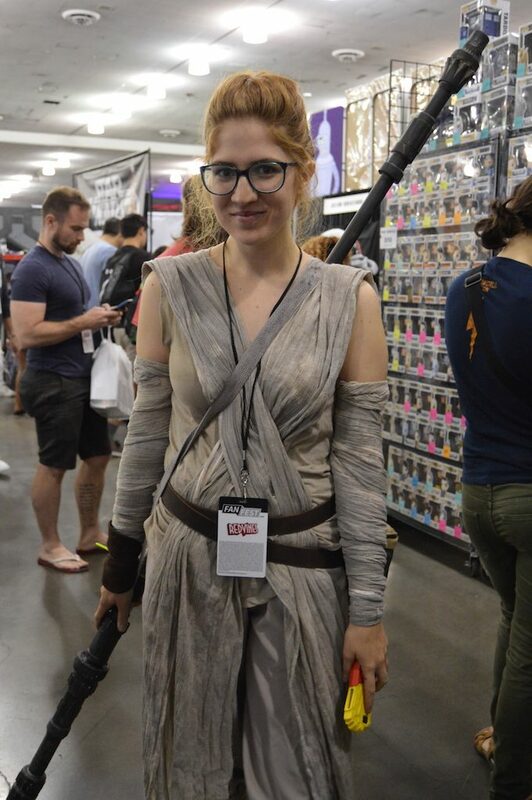 Be sure to tune into our latest podcast, PODSEEKER, to hear more about what went down at the Heroes and Villains Fan Fest. 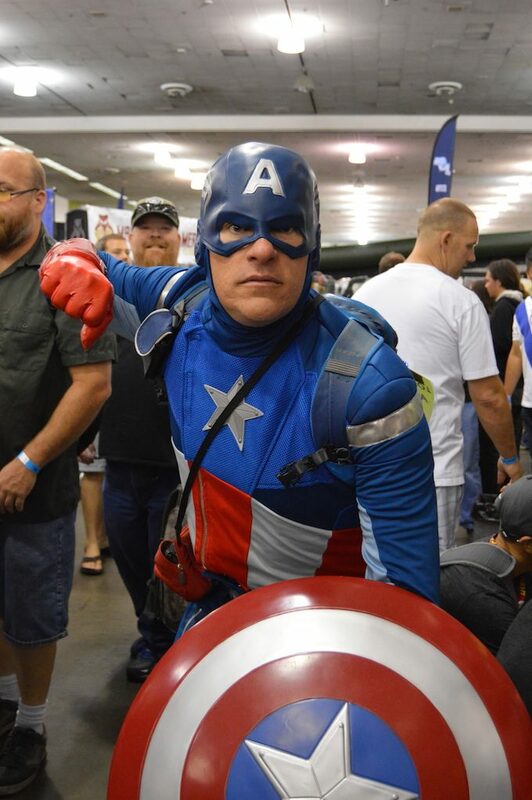 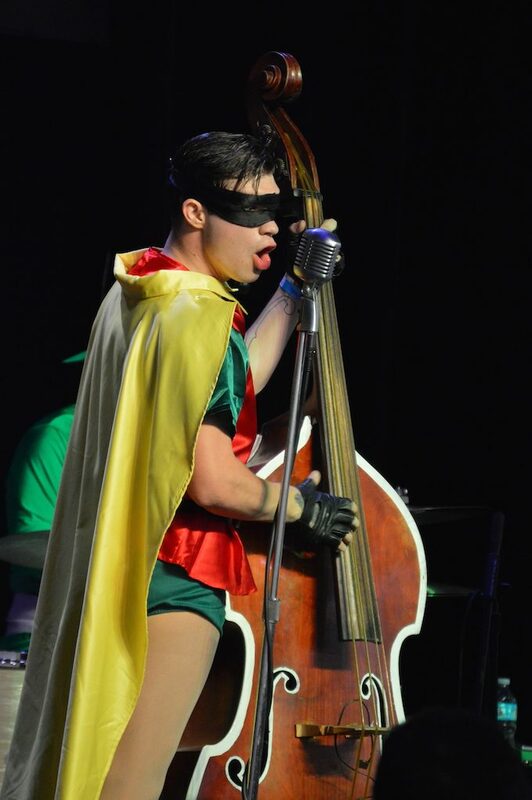 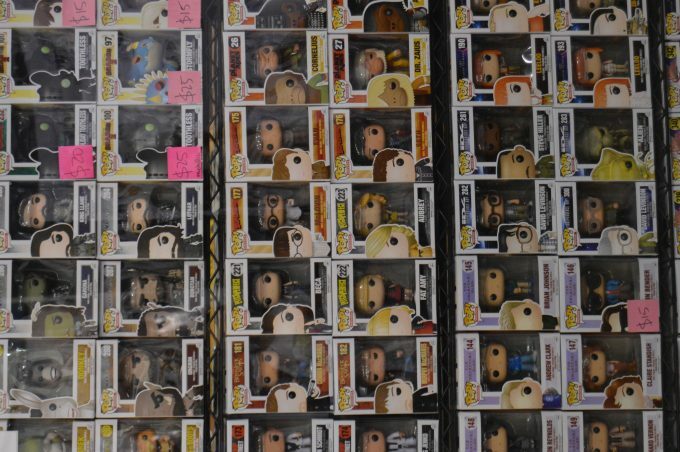 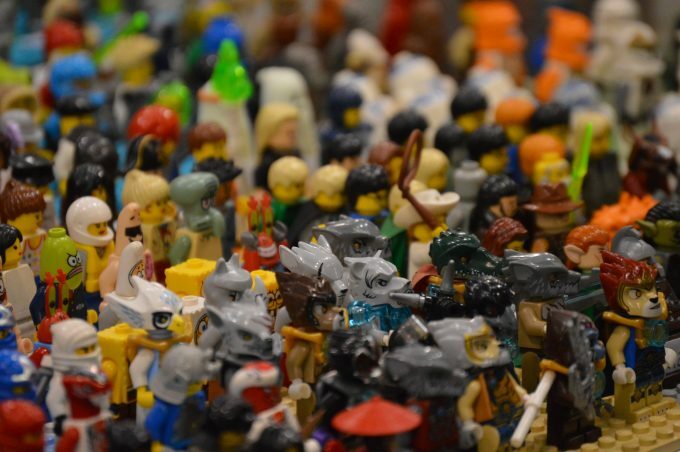 In the meantime, let out your inner comic book nerd with this massive photo feature! 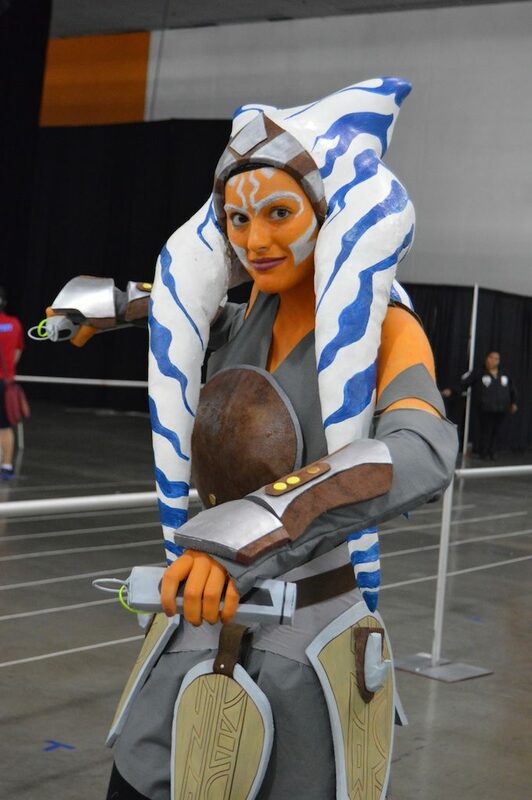 Shaak Ti From Star Wars. 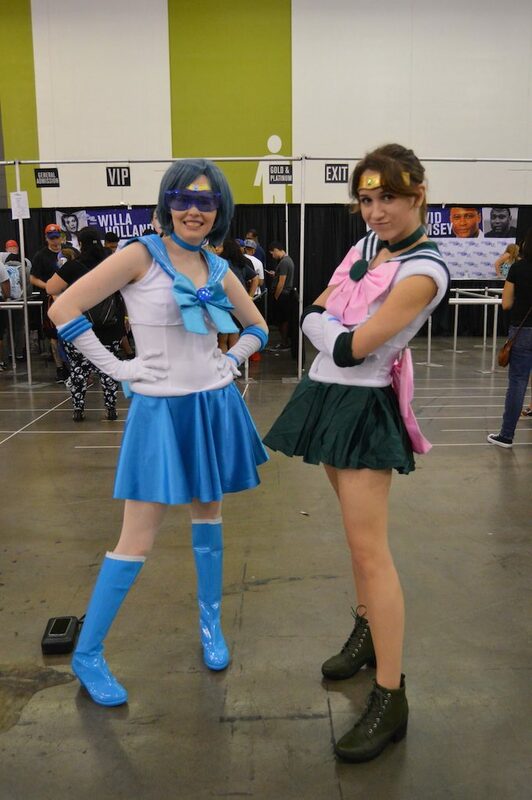 Sailer Mercury and Sailer Jupiter from Sailor Moon. 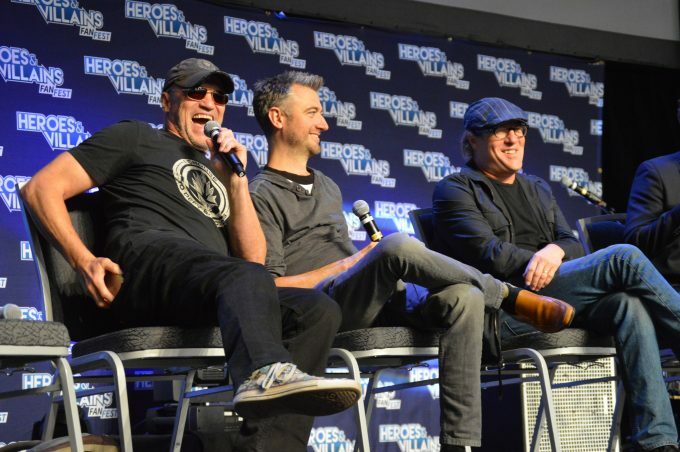 Michael Rooker (Yondu Udonta), Sean Gunn (Kraglin), Gregg Henry (Peter Quill’s grandfather) from Guardians of the Galaxy. 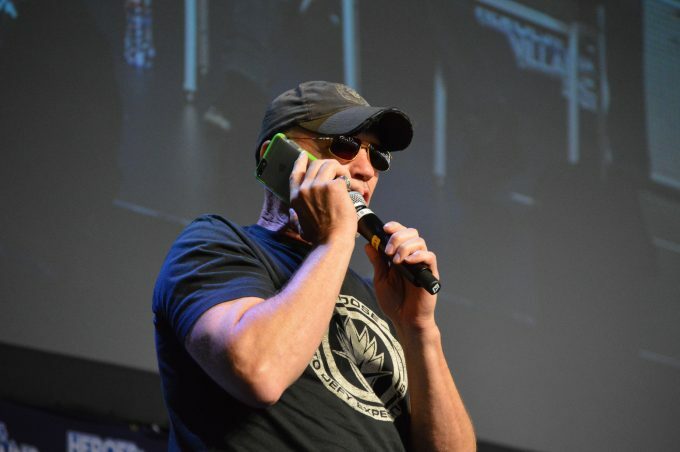 Michael Rooker (Yondu Udonta) calling Guardians of the Galaxy director James Gunn. 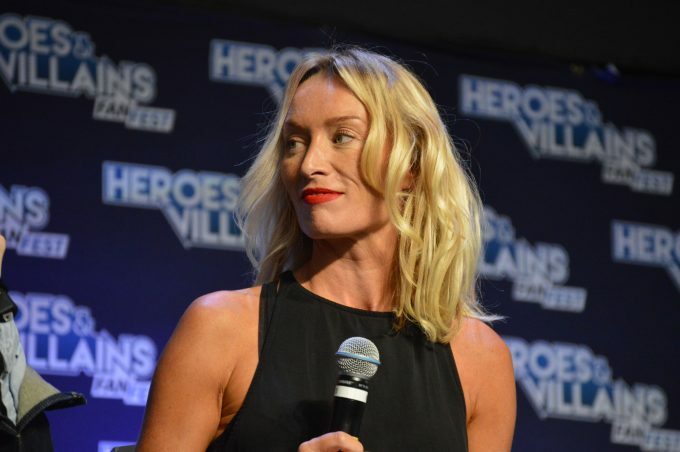 Victoria Smurfit (Cruella de Vil). 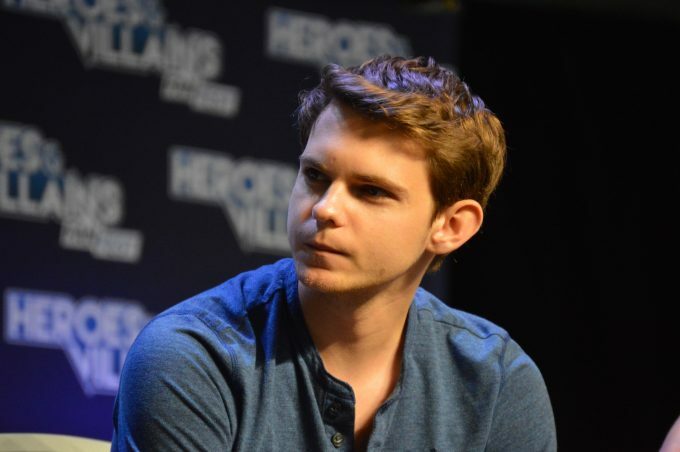 Emilie de Ravin (Belle), Kristin Bauer (Maleficent), Victoria Smurfit (Cruella de Vil), Sean Maguire (Robin Hood), Robbie Kay (Peter Pan). 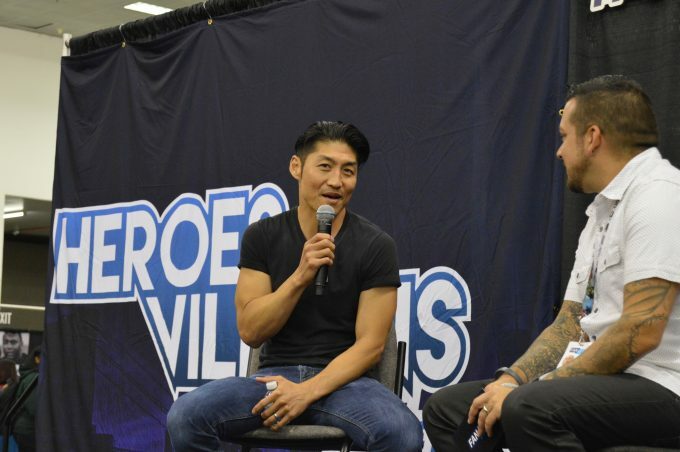 Brian Tee (Shredder) from Teenage Mutant Ninja Turtles: Out of the Shadows. 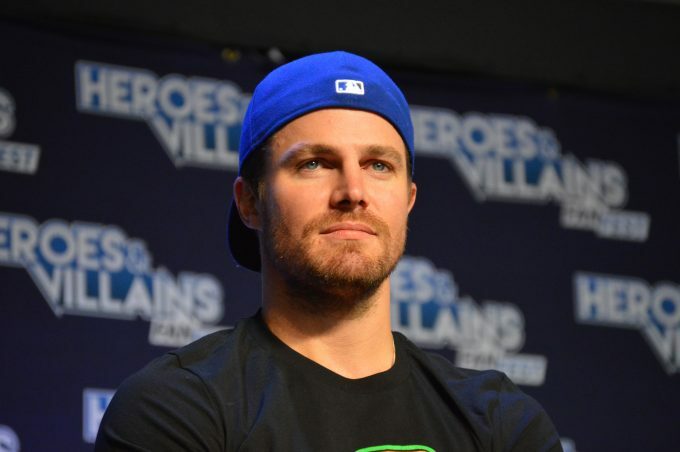 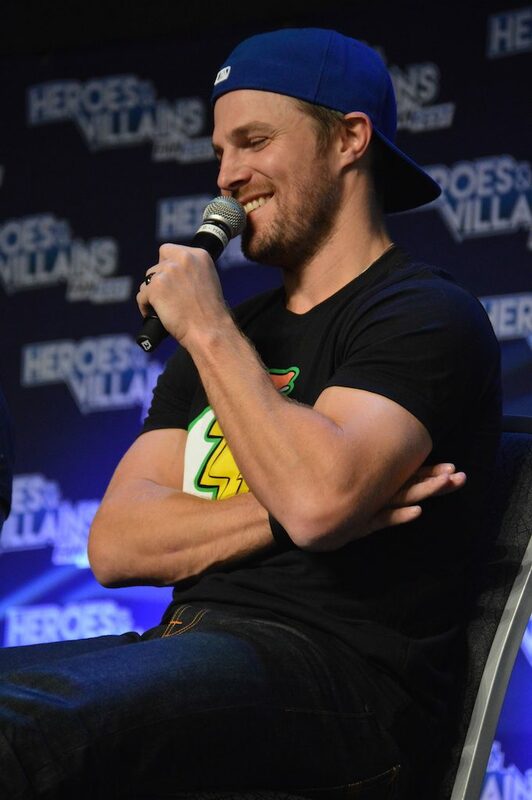 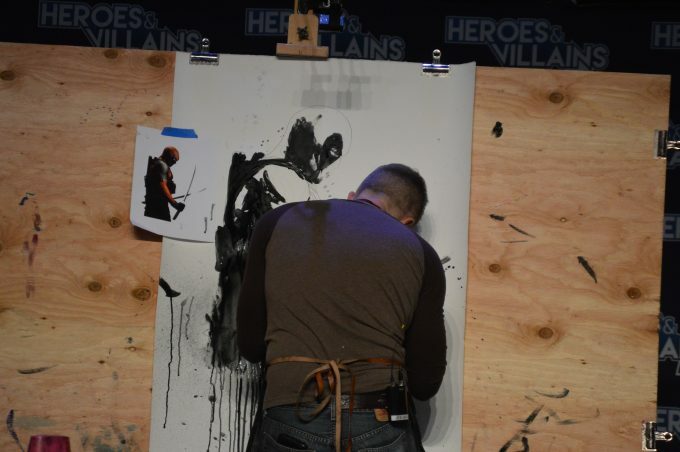 Stephen Amell (Oliver Queen / Green Arrow). 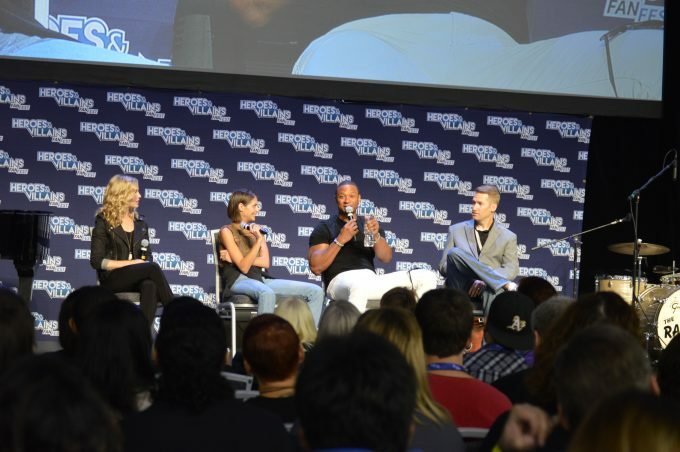 Amy Gumenick (Cupid), Willa Holland (Speedy) and David Ramsey (John Diggle). 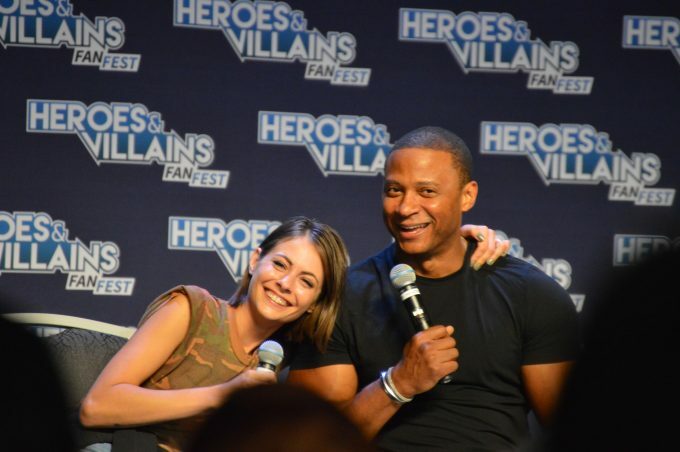 Willa Holland (Speedy) and David Ramsey (John Diggle). 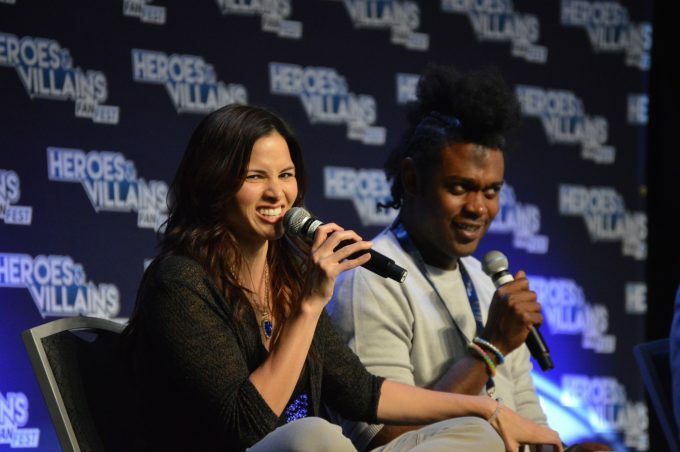 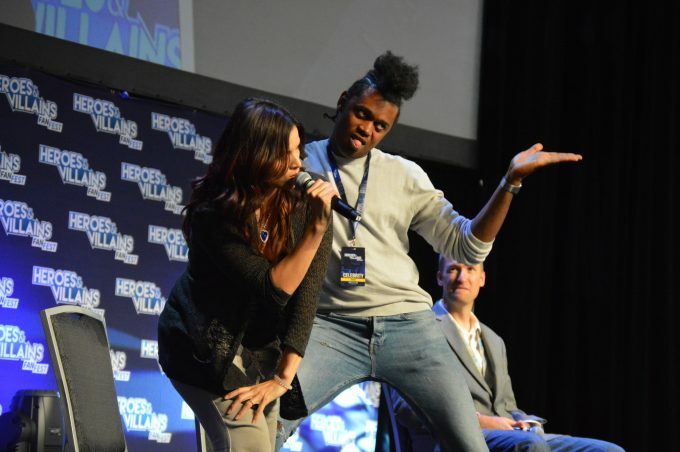 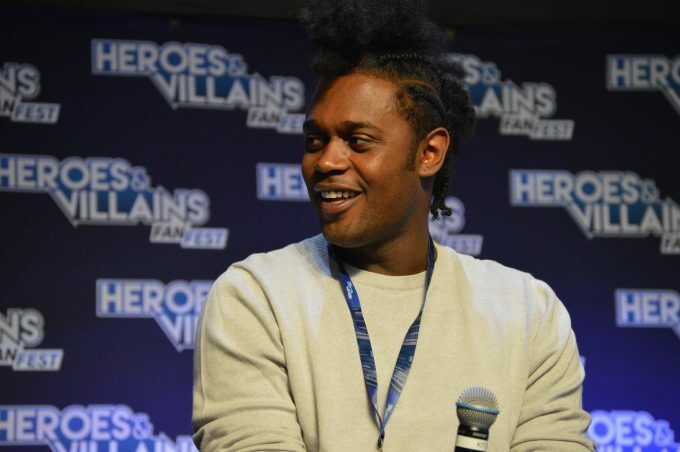 Echo Kellum (Curtis Holt) and Katrina Law (Nyssa al Ghul). 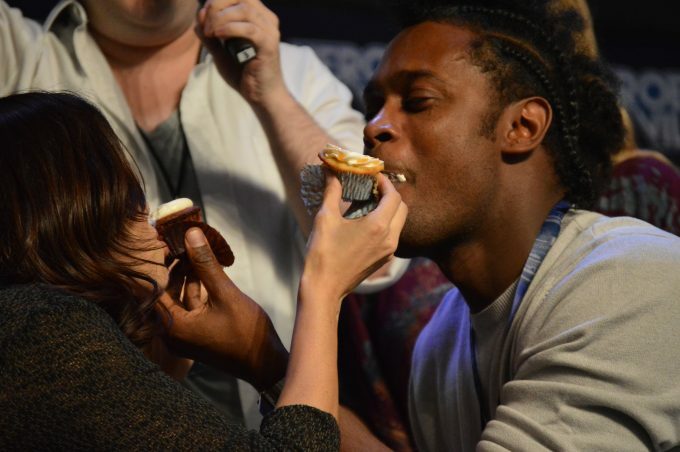 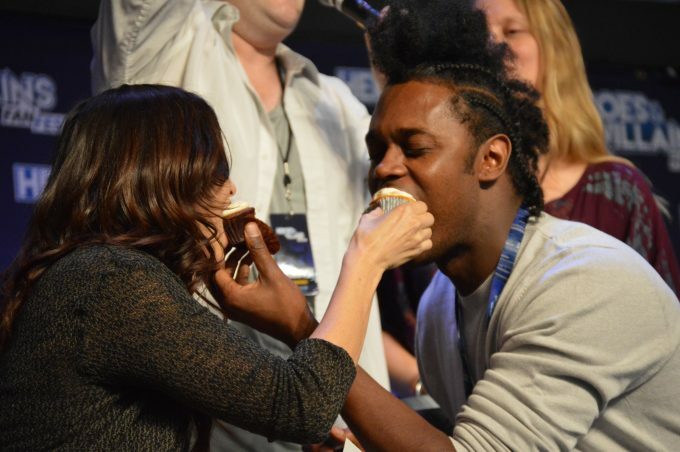 Echo Kellum (Curtis Holt) and Katrina Law (Nyssa al Ghul) eating birthday cake. 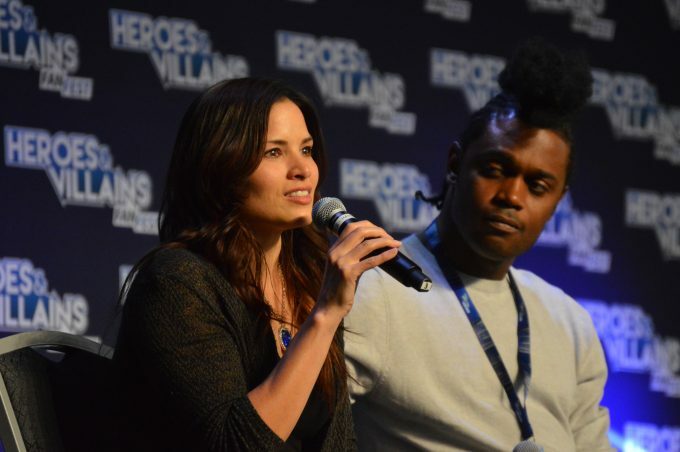 Katrina Law (Nyssa al Ghul). 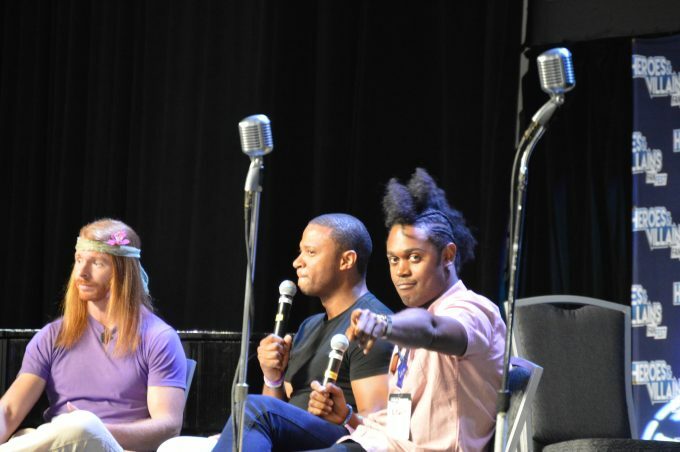 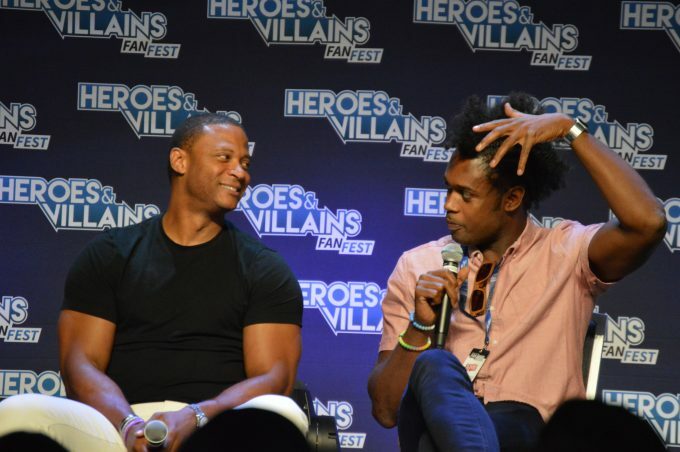 JP Sears, David Ramsey (John Diggle), Echo Kellum (Curtis Holt) . 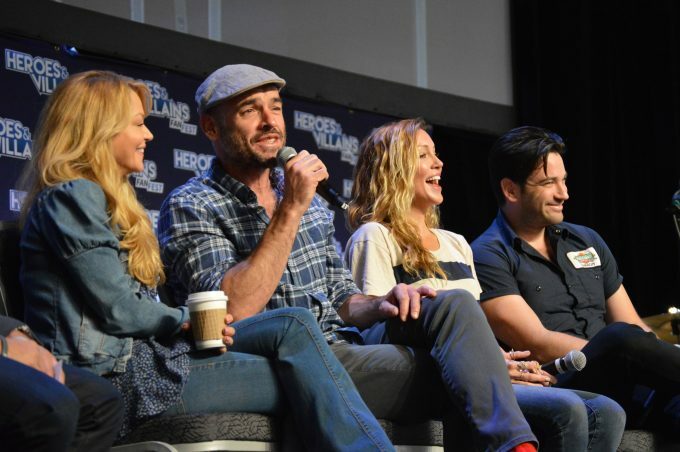 Charlotte Ross (Felicity Smoak’s mother), Paul Blackthorne (Detective Quentin Lance), Katie Cassidy (Black Canary), Colin Donnell (Tommy Merlyn). 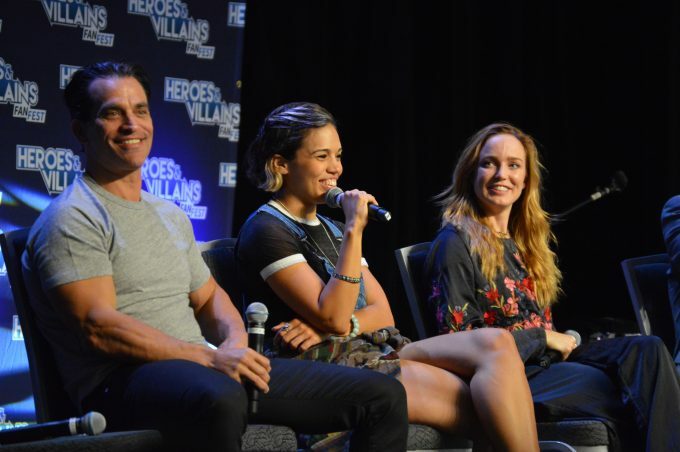 Jonathan Schaech (Jonah Hex), Ciara Renee (Hawkgirl), Caity Lotz (White Canary). 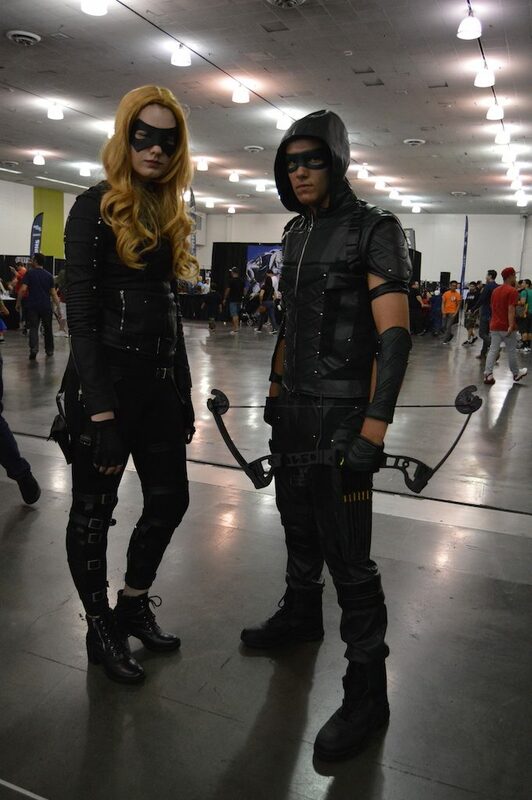 Black Canary and Green Arrow from Arrow. 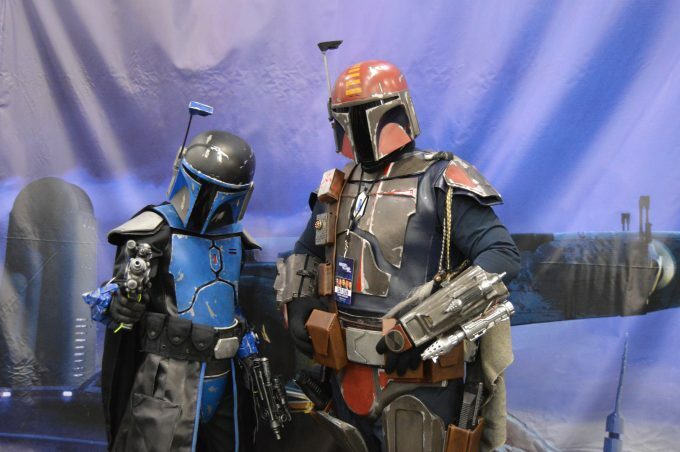 Bounty Hunters from Star Wars. 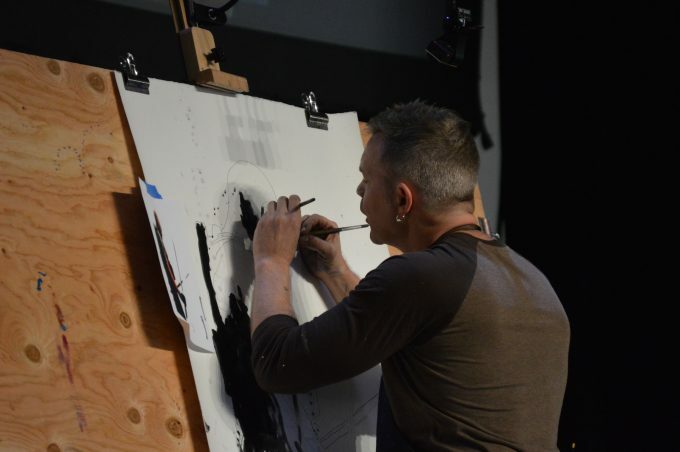 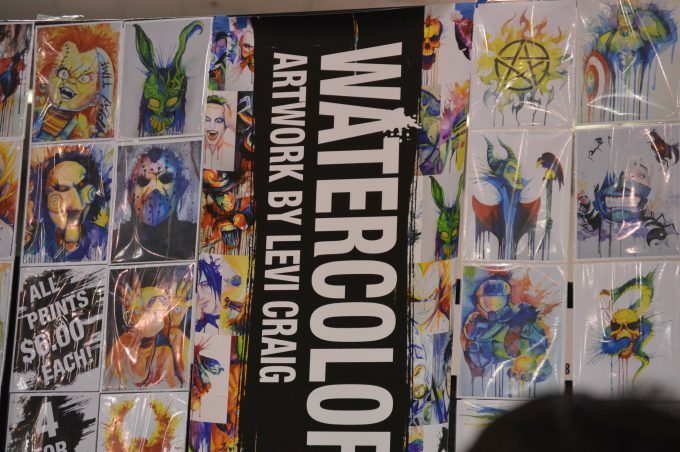 Watercolor Artwork by Levi Craig. 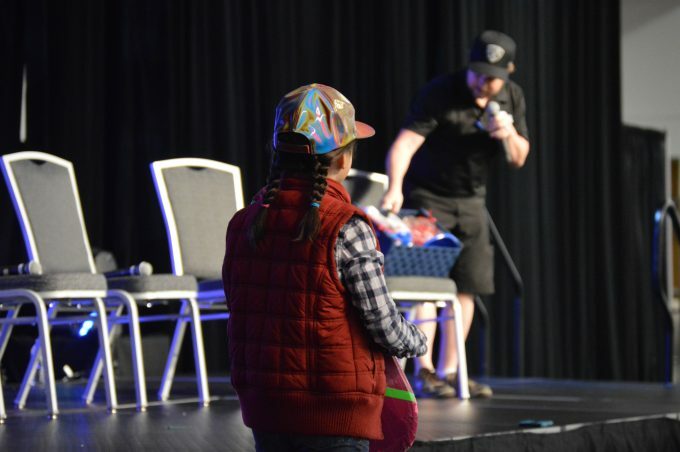 Marty McFly picking up some free RedVines.